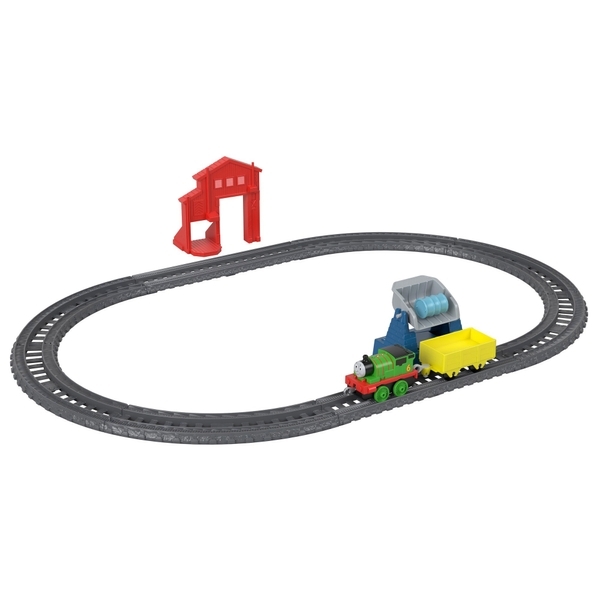 Includes die-cast metal Percy, loop of track, working barrel loader, barrel cargo, dock building, tunnel gate, sign! Highly detailed to reflect the colours and designs of the character from the show! Helps develop gross motor and sensory skills, and helps inspire imagination!